Aren’t these the sweetest little vintage poker chips?! 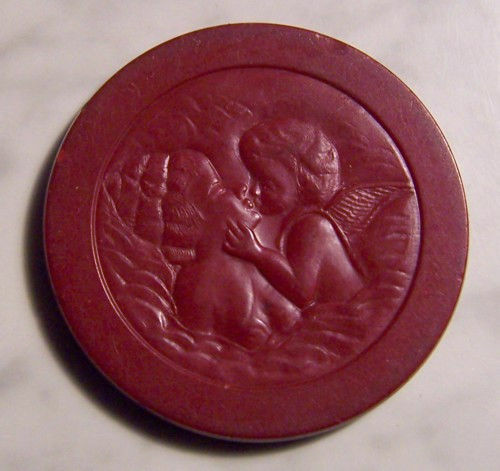 Antique embossed clay poker chips featuring Cupid’s Kiss, in red and ivory; via newport44 . 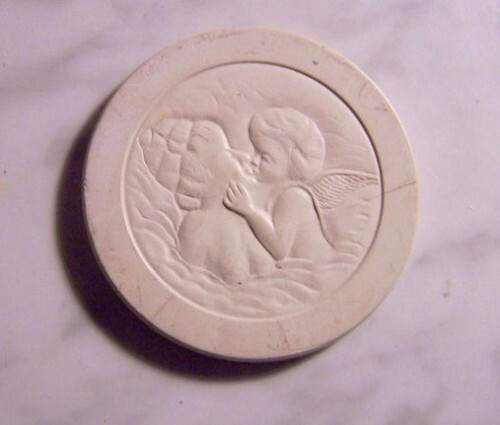 This entry was posted in Games, Romance, Shopping and tagged antique, collectibles, history, poker, poker chips, romantic, vintage. Bookmark the permalink.